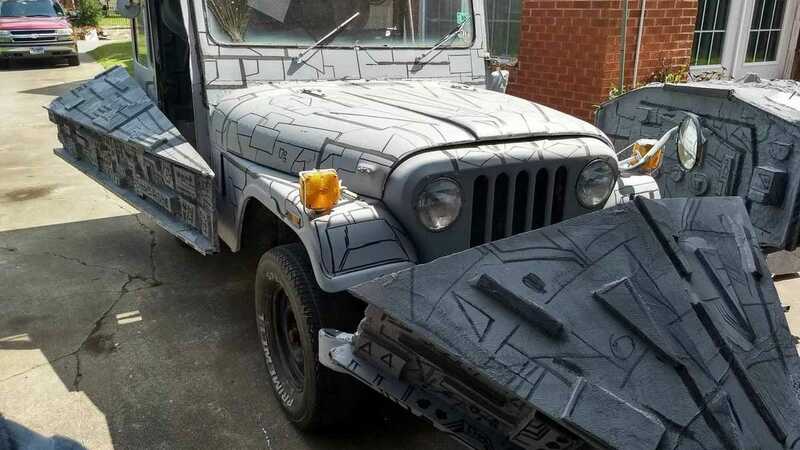 A group of geniuses in Texas converted a Jeep DJ-5M Dispatcher mail Jeep into a Star Destroyer, and built a fleet of other Star Wars-themed vehicles to drive along with it. Just. Wow.